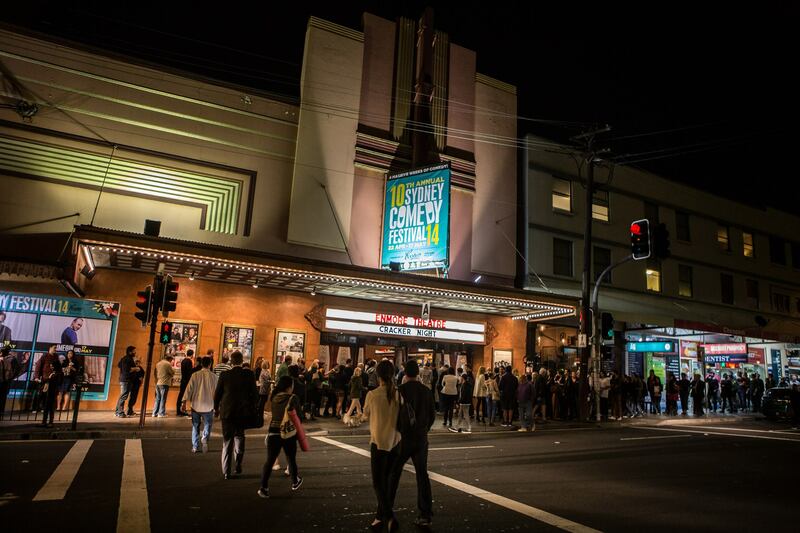 The Enmore Theatre is located in the Newtown Entertainment Precinct, Sydney’s unique heartland of live performance, music cinemas, restaurant, bars, cafes and hotels. 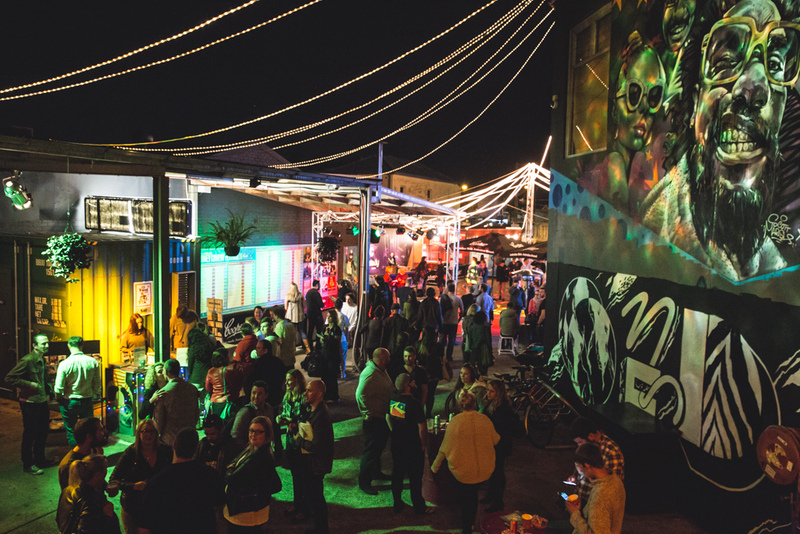 Historic King St and Enmore Rd play host to this vibrant nightlife. 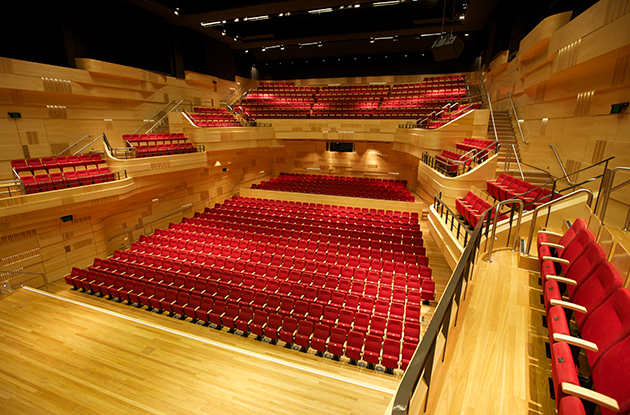 As a purpose built, dedicated live entertainment venue, the Factory hosts an array of live music and performances – from international rock concerts to intimate cabaret shows, film and dance. 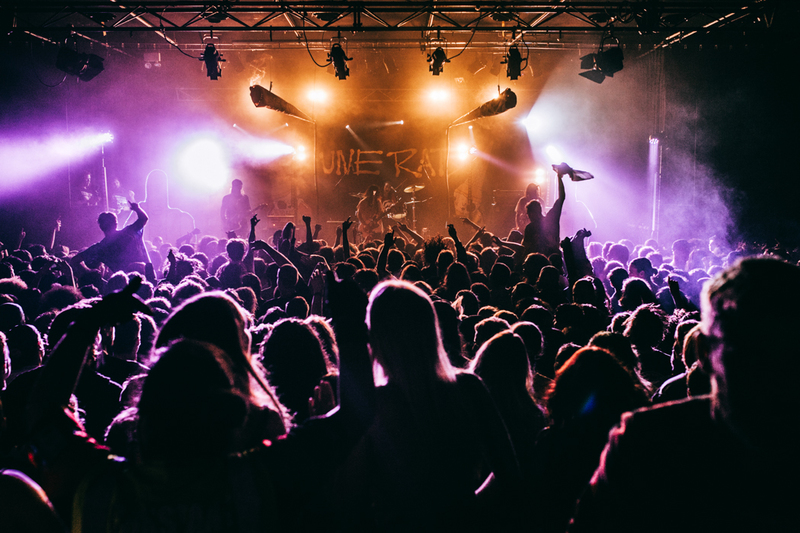 The Factory brings a breath of fresh air to Sydney’s entertainment scene and a commitment to nurturing emerging performers and acts. 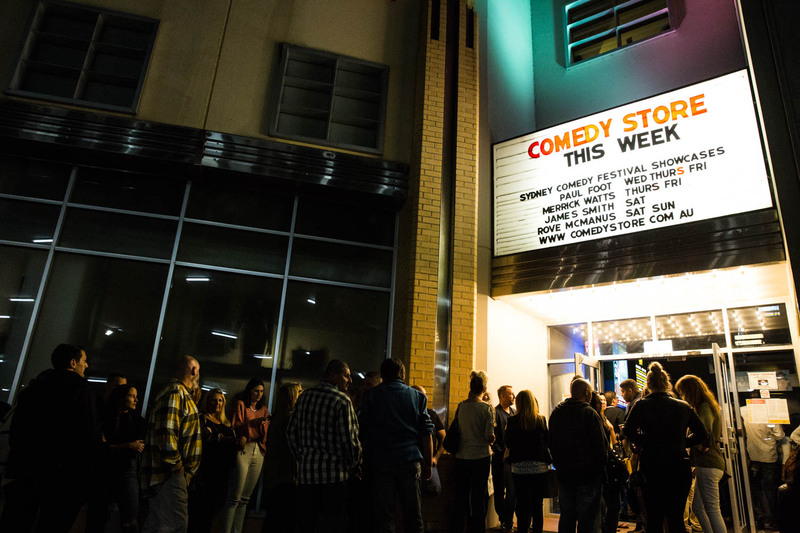 The Comedy Store is Australia’s premier stand up comedy club. Australia’s home of comedy since 1981, presenting world class comedy every week. 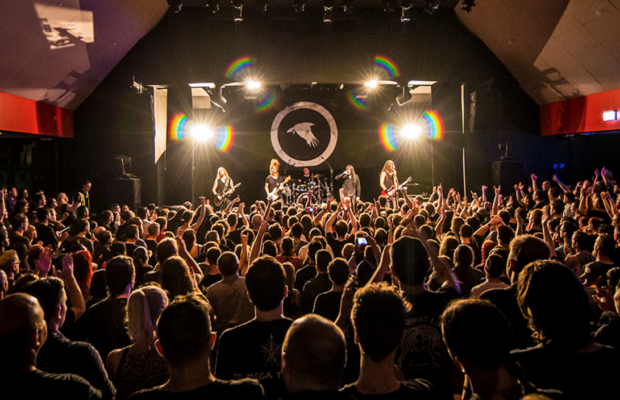 Manning Bar is a purpose built live entertainment venue attracting the best local and international acts for many years.